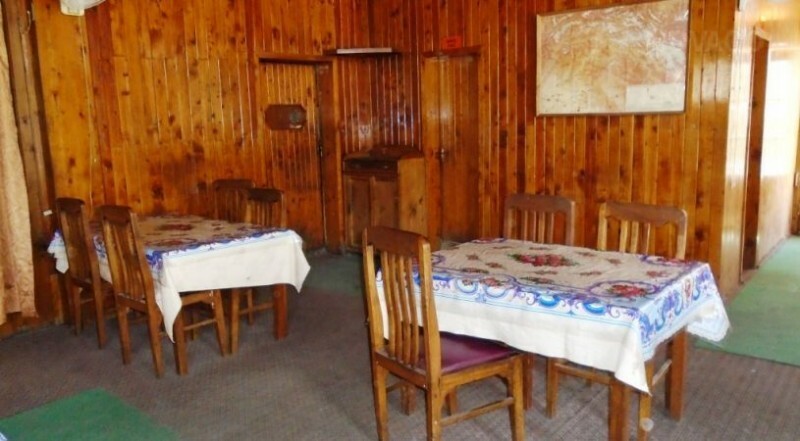 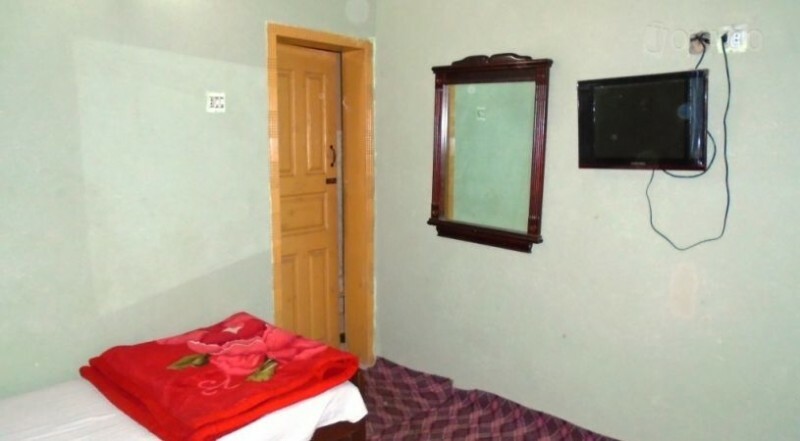 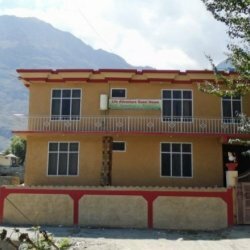 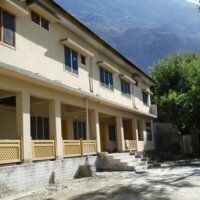 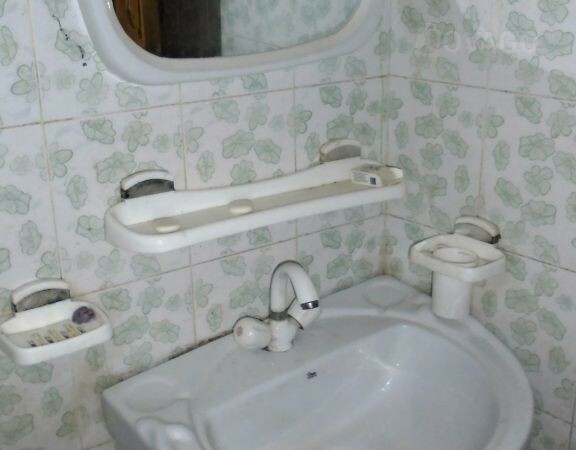 Hotel North Inn is a very good place for the comfort lovers who visit Gilgit Baltistan it is a three star hotel along with so many facilities and beautiful location. 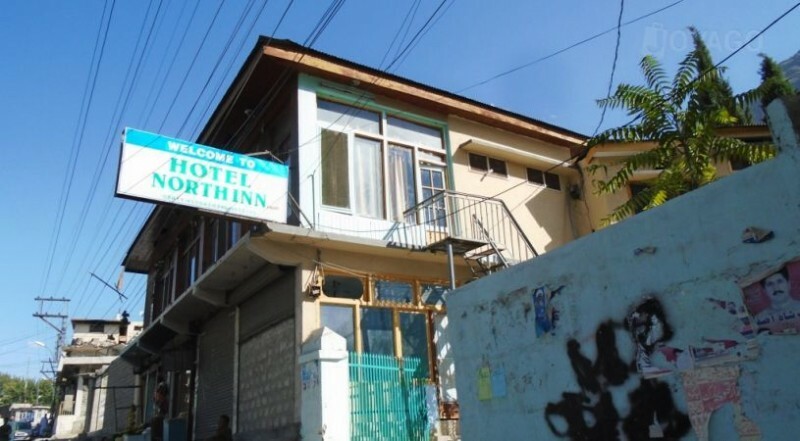 Hotel North Inn is such a great choose for spending your vacations in just so reasonable prices. 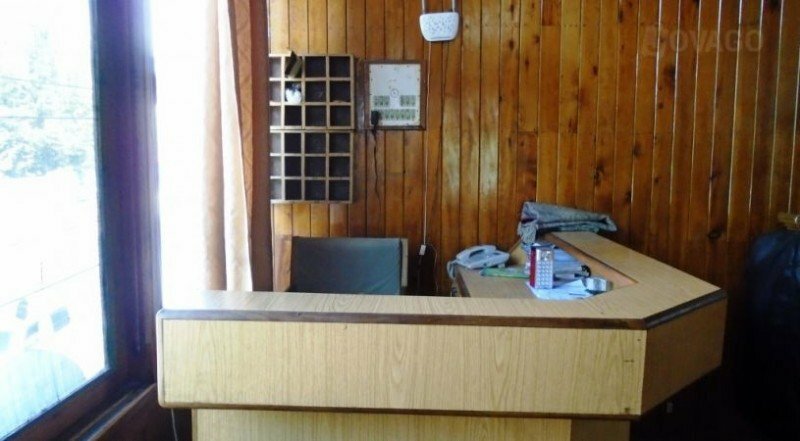 The Hotel staff is very well trained and well managed so they will always try to make a friendly atmosphere in the hotel for their guests.